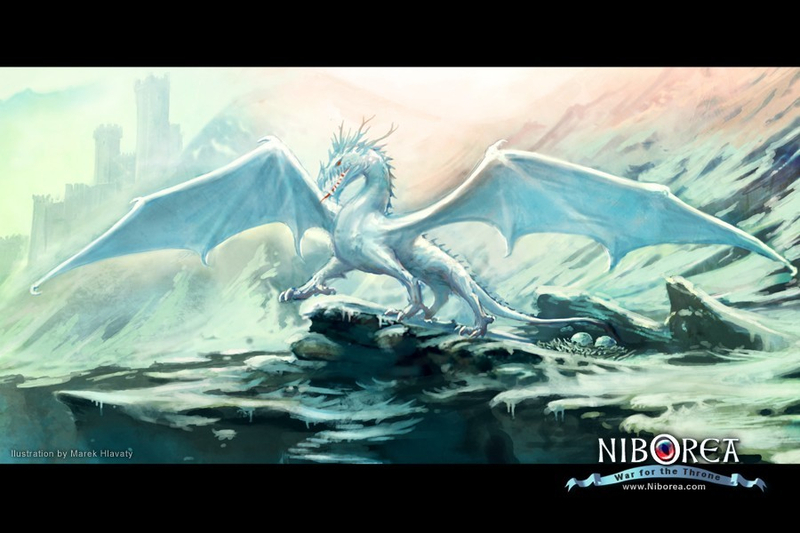 This is one of many illustrations I've made for online RPG/Strategy game NIBOREA. I didnt use any reference which results in not perfect anatomy. I spent on this picture about 10 working hours overall.